Honshu, the largest and most populated island of the Japanese Archipelago has thousands of significant tourist destinations which worth a visit not only during summer, but in winter as well. Even though the weather is more harsh here in December and in January, the snow covering the island gives a new perspective to the island of Honshu. 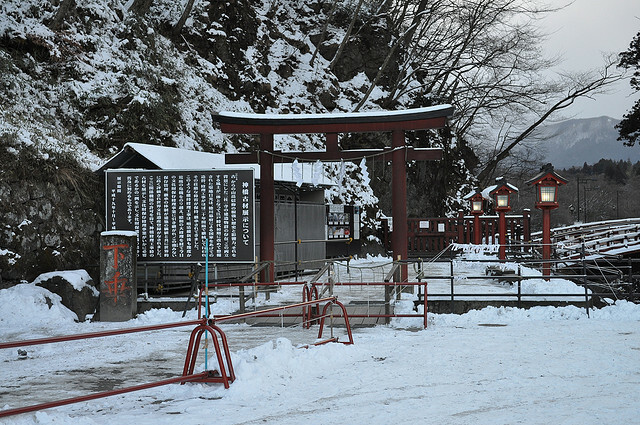 In these cold days, the best activities to spend your time as a tourist are winter sports; for relaxing it is recommended to visit an onsen or a local winter festival. If you plan to travel to Honshu, you should learn some interesting facts and information about the best winter activities on Honshu as well: some good ideas for those tourists who plan to go here in these weeks will be included in the following article. 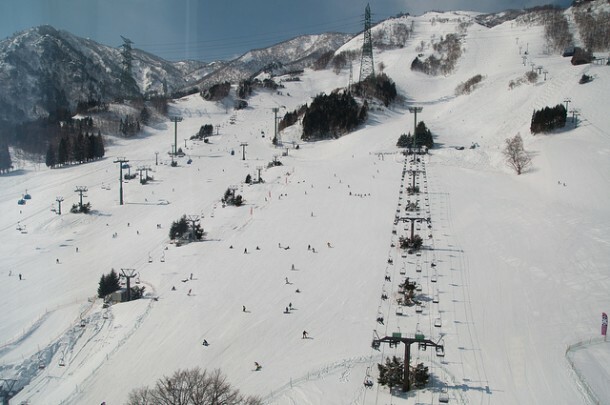 Skiing is the most popular winter sport in Japan; more than 500 ski resorts are located only on the island of Honshu! Even though there is usually more snow on Hokkaido than on Honshu, sometimes it is not a surprise that more than 8 meters of snow fall in a single season. The best ski resorts on Honshu are the following: Nagona, Yuzawa and Tohoku. Each of these include more attractions. For instance, Nagona is known for its ski area called Hakuba Valley, but Shiga Kogen, Miyoko Kogen and Madarao are excellent ski resorts as well. All of them can be reached in 4-5 hours from Tokyo, by the bullet train. Nothing is better than taking a hot bath when the temperature is below zero! 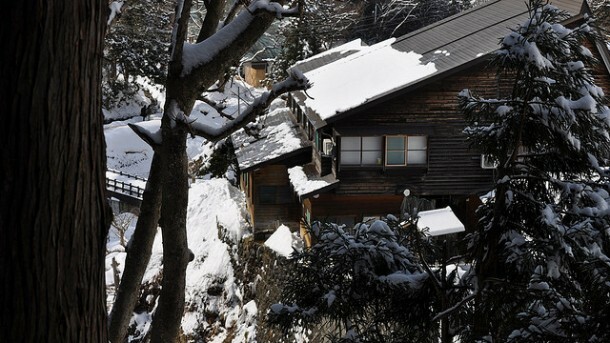 For this reason, Japan, the home of hundreds of hot springs is a very good travel destination during winter. The onsen towns on Honshu are the best choices for a relaxing winter holiday. The best onsen towns on the island of Honshu are the following: Zao Onsen, Sukayu Onsen, Nyuto Onsen and Naruko Onsen. If you plan to visit one of these, you should know that not all of these include indoor hot springs! The large variety of the cultural activities offered by Japan has hundreds of options for the tourists. The visitors on Honshu have a lot of activities to choose from. From visiting a museum, gallery, park, castle, Japanese garden to participating on special traditional festivals, or visiting historical buildings and temples you can do everything on a single island! 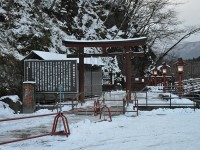 During winter, the most popular cultural event is the celebration of the New Year. Thousands of tourists travel here to celebrate New Year’s Eve in The Land of the Rising Sun. If you think about welcoming the New Year in Japan, don’t hesitate anymore :).